Hi! My name is Tommy! 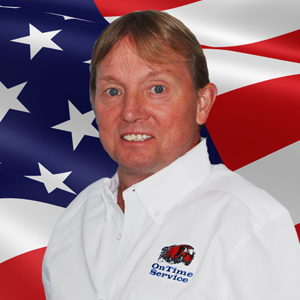 I am a HVAC Technician here at OnTime service. I have two wonderful children, Megan and Garrett. A couple activities I enjoy are hunting and fishing. I’ve been doing HVAC work for almost 32 years and love being able to serve and help customers.